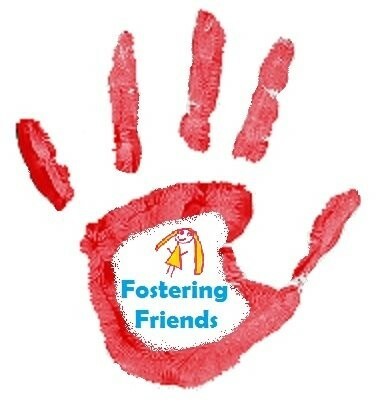 Good things about fostering – it gives a child a home when they need one. It also gives them a loving family. Hard things – it can get really hard when you have to share your parents with other people….